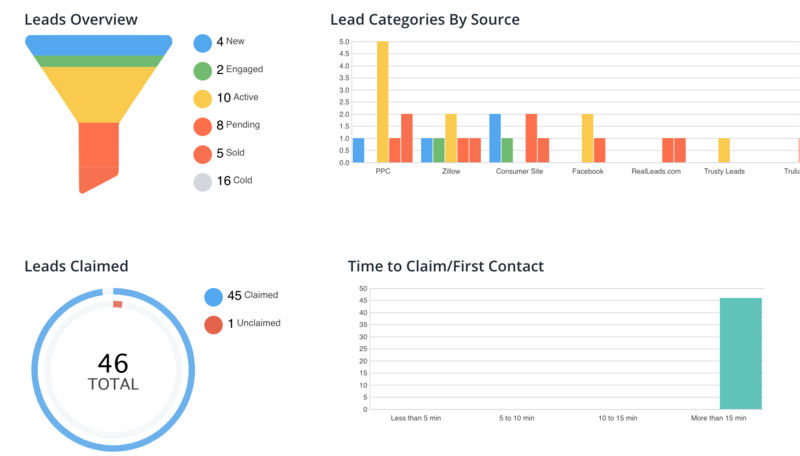 Intuitive solution designed to simplify communications with your leads and contacts, provide you with advanced pipeline tracking, and help you Create Clients for Life! We also offer lead scrubbing to help you find the most active leads, quick! 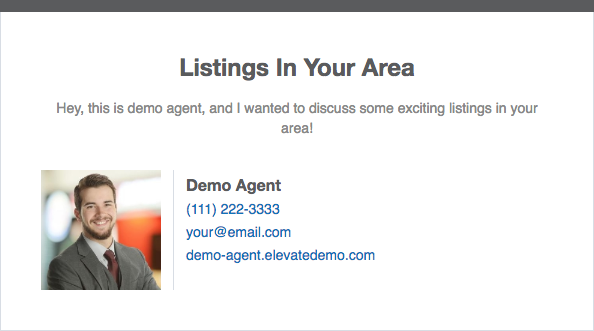 Send robust, automated MLS listing reports to each of your leads as soon as you connect a saved listing search to their account. Discover market trends by drilling deeper and deeper into hyper-relevant data. Help your sellers find the perfect time to list in their area. Need to review an account before a call? No problem! 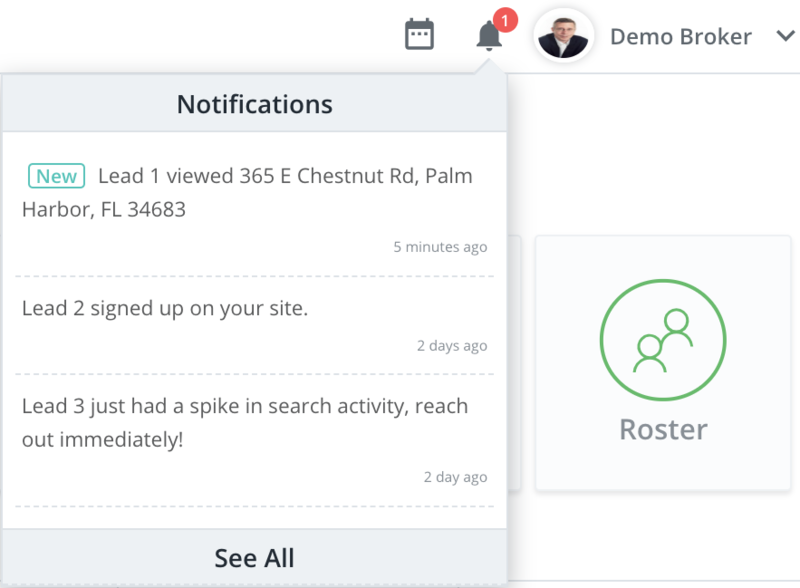 Look at the timeline for any of your leads / contacts to get all of the information you need in one place. Keep up with everything happening around you with in-app notifications. We help you find the most relevant activity and recommend when to act on it!